Leanlabs kanban is built from the ground up using the GitLab public API. 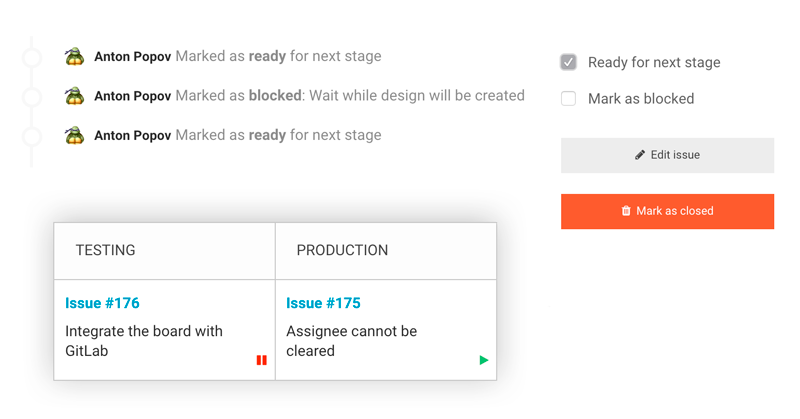 Kanban issues are GitLab issues, you will never have to deal with synchronization problems. Keep issues where they belong, in the repository with your code! 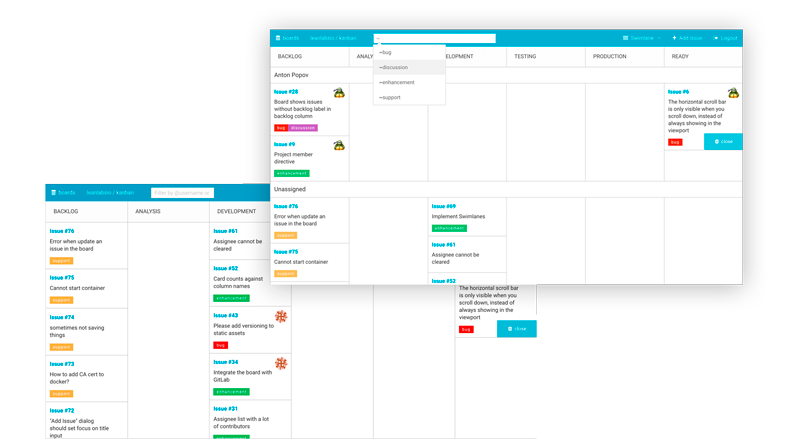 Leanlabs.io Kanban board gives your team a clear understanding of who’s working on what. With instant board updates, event notifications and card states you will never miss anything and will be able to make the right decisions at the right time. Manage every aspect of your projects from a single place. With the easy yet powerful plugin architecture you can trigger any action from within the board. For example you can setup our Jenkins plugin to trigger jobs on card movement. Visualize your delivery process, find development activities that do not produce value for your customers and start tuning! With our customizable task boards you can easily change your delivery process to achieve perfection. 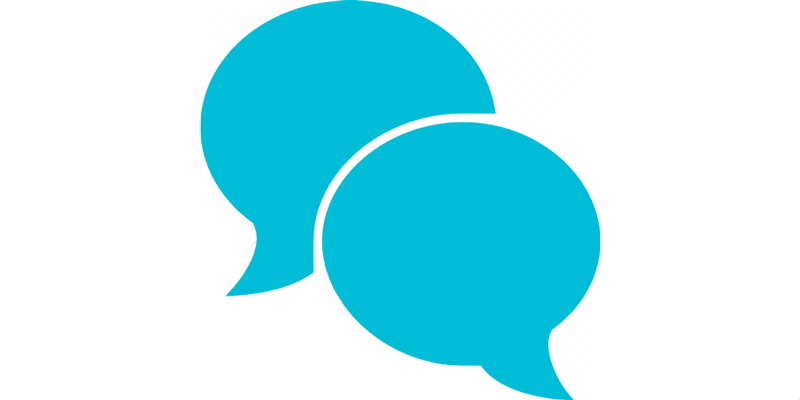 Leanlabs.io Kanban board is an open source project, based on open source technologies and products. You can extend or fine tune it according to your business needs at any time. Self hosted. You can deploy Leanlabs Kanban on any server with ease. The only requirement for installation is Docker. You can find detailed instructions on installation in documentation.